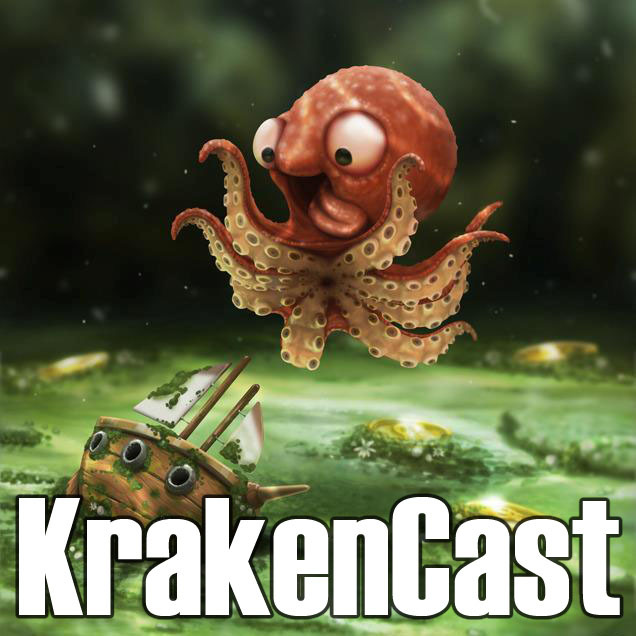 KrakenCast typically records on Tuesday at 7:00pm (AEST) / 10:00am (GMT). This time is meant to cater for Australian and Asian-Pacific fans, but everyone is welcome. Just let us know on the “Call to Arms” thread HERE, if you’d like to join us for an episode. This entry was posted in A Song of Ice and Fire, Game of Thrones, Podcast, TV Shows and tagged Ciao_Gamer, silvaubrey, Valkyrist. Bookmark the permalink.